Going to the movies is much better at home. You don’t have to queue, the floor isn’t sticky, and you don’t get charged through the nose for snacks. 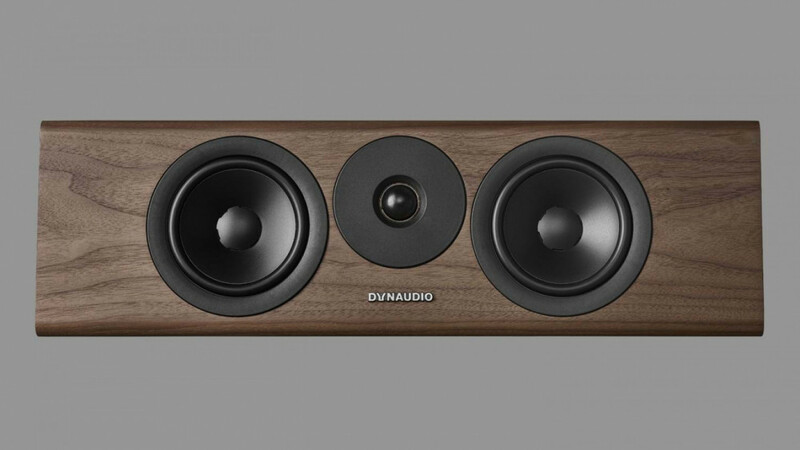 Plus, you can create a far superior audio experience. But for that, you need a centre channel. Director Danny Boyle said that sound makes for 70-80 per cent of the movie-going experience. And when you’re watching a film, the majority of that 70-80 per cent is reproduced by the centre channel. 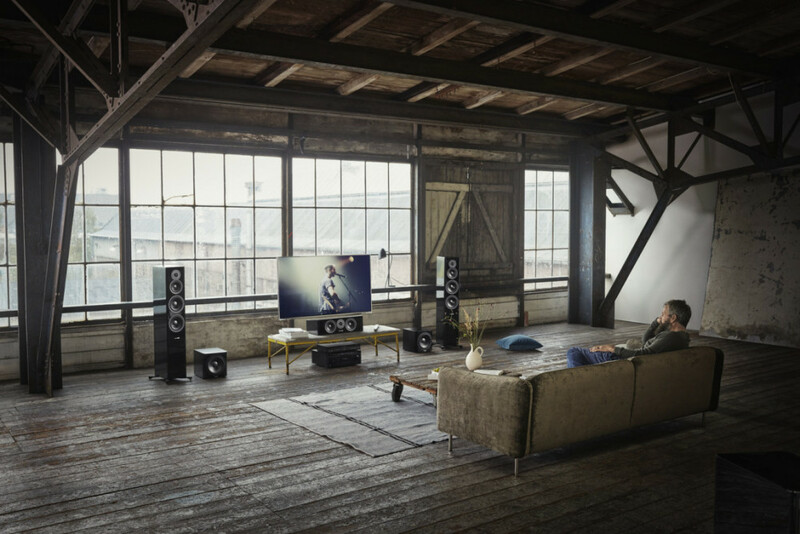 Evoke 25C is a dedicated centre speaker designed to integrate perfectly with any and all other speakers in the Evoke family – so you can bathe your ears in high-quality stereo just as effectively as you can shake the fillings out of your teeth with a summer blockbuster.